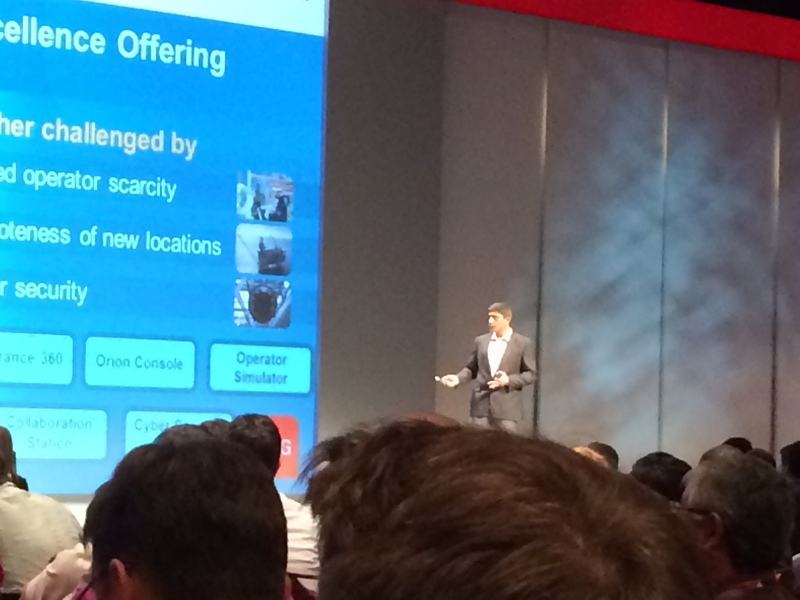 Three members of our Controlco team are at the Honeywell User Group Conference this week in San Antonio. We’re involved in some really interesting discussions about the impact of Honeywell products and solutions with other industry experts. It’s a great and unique thing to be in the same room with manufacturers, users, integrators and channel partners all with a shared goal. We’re feeling the love out here and look forward to coming back with some new ideas for the long list of Honeywell products we carry and integrate. Here are a few snapshots from the conference so far. Is there something you’re dying to know about Honeywell? Write a comment here and we’ll try to ask the right person.